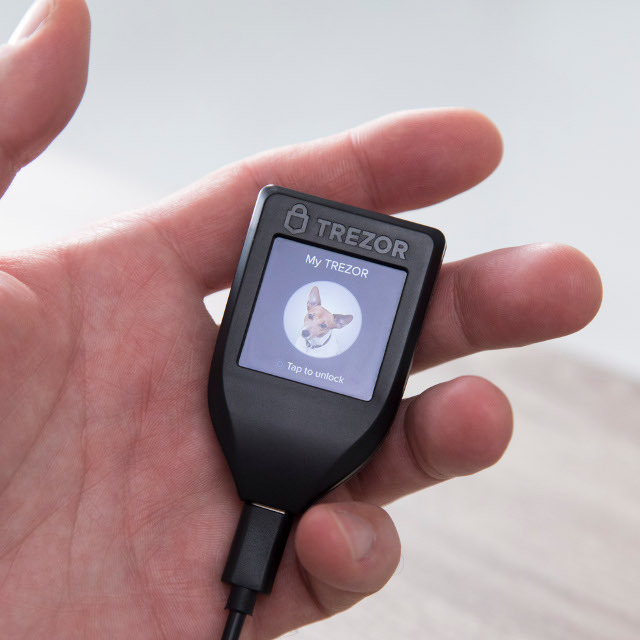 Trezor Model T (or shortly Trezor T) is the next-generation hardware wallet, designed with the experience from the original Trezor in mind, combined with a modern and intuitive interface for improved user experience and security. Screen 240x240 px, RGB LCD display with touch capability. Compatibility Windows 7+, Linux, macOS 10.8+, Android. This page was last edited on 11 February 2019, at 11:26.